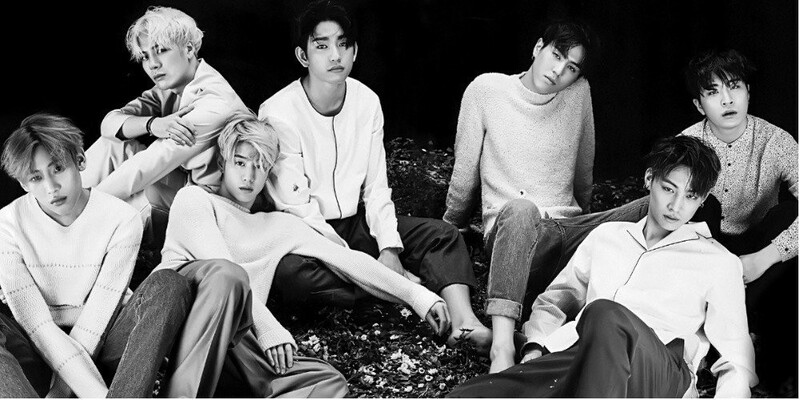 GOT7 gain over 5 million followers on Twitter! 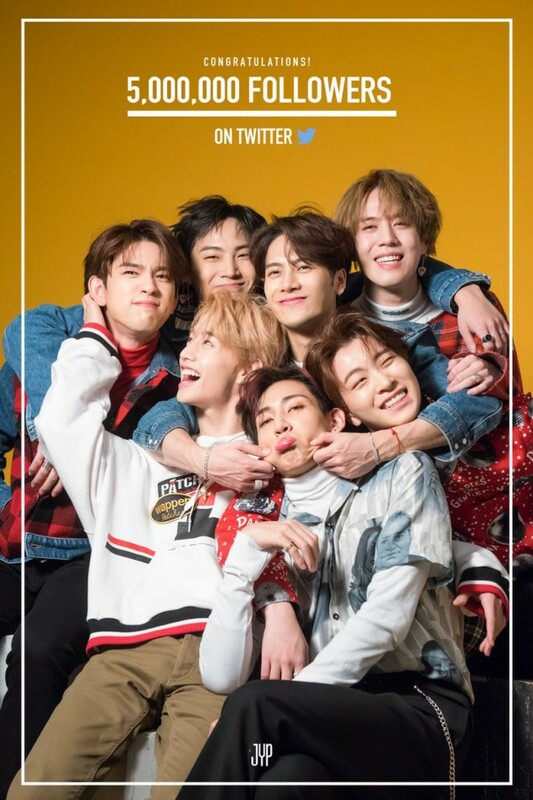 GOT7 have hit 5 million followers on Twitter! Since their debut, GOT7 have been active on their group SNS accounts as well as their individual accounts, which were created later in the years. Back in December of 2015, the group hit 1 million followers, and just last year in February, they hit 2 million. What a jump from 2 million to 5 million, in a span of just one year and a few weeks! If you aren't on their list yet, you can follow them here @GOT7Official.